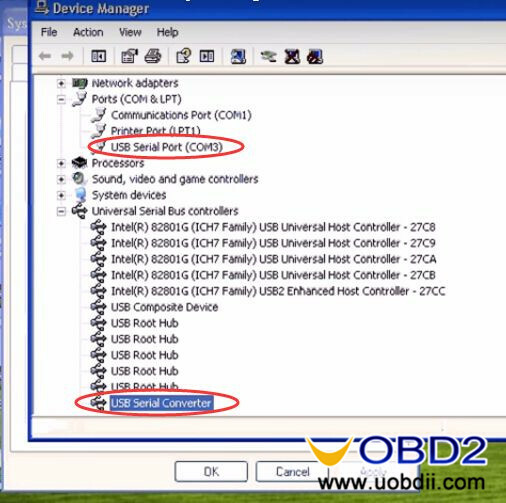 Auto Key Programmer (SKP-900 Update) How to update SuperOBD SKP900 Key Programmer? Do you need a clear tutorial for SKP-900 Update? 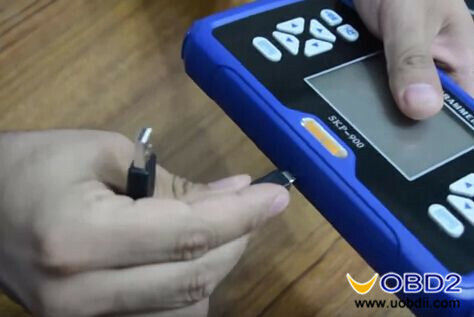 This blog will guide you How to update SuperOBD SKP900 Key Programmer step by step! Check below! Step1. 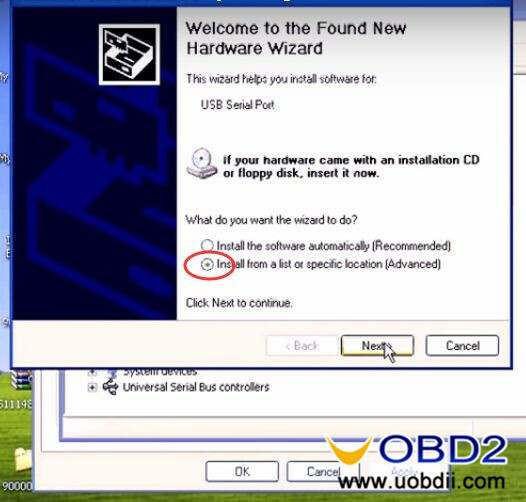 Download newest software from SuperOBD official website or blog.uobdii.com. Step6. 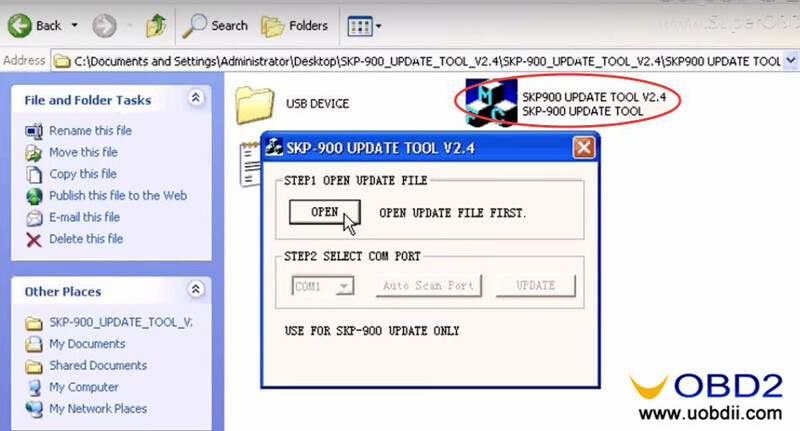 Open SKP900 Update Tool V2.4 folder then open SKP900 Update Tool V2.4.